THANK YOU – YOUR DONATION IS ON ITS WAY! 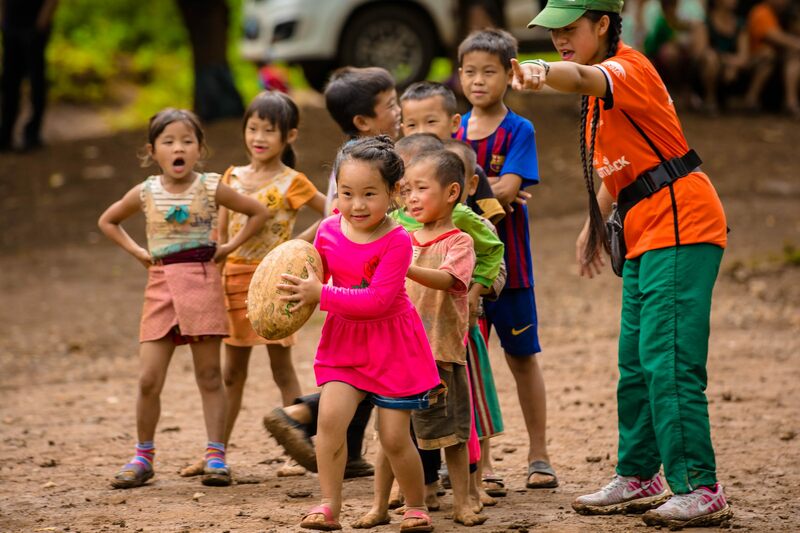 Your donation of will soon be helping young rugby players – girls, children from poor communities, and young people living in remote, rural areas in Asia, helping them to play, learn and grow. Share now to ask your friends and family to support ChildFund Pass It Back as well. How did you hear about ChildFund Pass It Back?